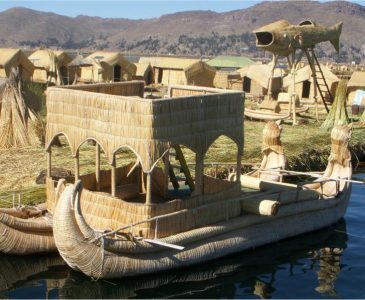 SAM Travel Peru is a specialist in adventure all-inclusive tour and trek packages. We design our tour packages to provide the best possible tour experience in Cusco, Sacred Valley, Machu Picchu and more. Enjoy either private or semi-private groups in small groups 2 to 6 persons, maximum of 8. Our tours to Machu Picchu or all inclusive tour packages are priced with or without hotels. We customize all of our tours and tour packages to meet our client’s desires and needs. We also create customize tour packages, just let us know what you want to do and see!